The National Association for Community College Entrepreneurship (NACCE), the nation’s leading organization focused on promoting entrepreneurship through community colleges, has announced that President Gary Wheeler of Glen Oaks Community College has joined its new Presidents for Entrepreneurship Forum. Through the program, presidents of community colleges throughout the country commit to increase the focus on entrepreneurship at their institutions and the impact these colleges have on the economic well being of the communities they serve. Officials for five other Michigan community colleges have also joined the new forum. With the economy still lagging in many regions of the United States, more than 180 community colleges throughout the country have joined the entrepreneurship forum, and by doing so, have committed to playing a greater role in stimulating economic development in the communities they serve. Other Michigan community college officials joining the forum are: President Rose Bellanca, Washtenaw Community College, Ann Arbor; Charles Dillon, West Shore Community College, Scottville; Timothy Nelson, Northwestern Michigan Community College, Traverse City; Dale Nesbary, Muskegon Community College, Muskegon; and M. Richard Shaink, Mott Community College, Flint. The Presidents for Entrepreneurship Forum is in response to the Obama Administration’s Startup America Call to Action to stimulate economic growth state by state by encouraging entrepreneurs to start their own businesses. NACCE is a founding affiliate of the Startup America Partnership, an alliance of the country’s most innovative entrepreneurs, corporations, universities, foundations, and other leaders. According to NACCE Executive Director, Heather Van Sickle, the Presidents for Entrepreneurship Forum is a way for community colleges to advance entrepreneurship and create jobs across the country. Create broad exposure to their college’s commitment to entrepreneurship. The National Association for Community College Entrepreneurship (NACCE), which celebrates its 10th anniversary this year, is an organization of educators, entrepreneurs, and distinguished business development professionals providing quality programs and services in entrepreneurship education and serving as advocates community-based entrepreneurship. Founded in 2002, NACCE is at the heart of the “entrepreneurship movement.” Through membership, an annual conference and exhibition, a quarterly journal, monthly webinars and podcasts, a dynamic list-serv, and other resources, NACCE serves as the hub for the dissemination and integration of knowledge and successful practices regarding entrepreneurship education and student business incubation. 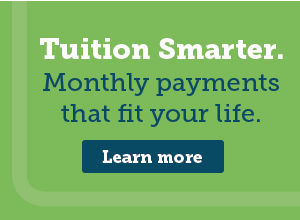 These programs and courses advance economic prosperity in the communities served by its member colleges. NACCE is a founding member of the White House-led Startup America Partnership. For more information, visit http://www.nacce.com. 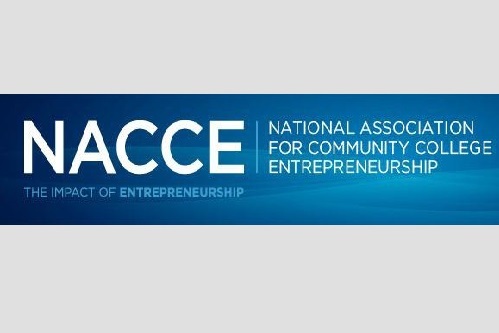 Follow NACCE on Twitter at @NACCE and like the NACCE – National Association for Community College Entrepreneurship page on Facebook.